Bachelor of science in aeronautical engineering from USAF Academy, 1972; Master of business administration degree from California State University, Dominguez Hills, 1974; Air Command and Staff College, 1980; Industrial College of the Armed Forces, Fort Lesley J. McNair, Washington, D.C., 1991; Program in National and International Security, John F. Kennedy School, Harvard University, 2000; Lieutenant General, USAF, Ret. (since November 01, 2008); in 1979 selected for MSE group 1; resigned in May 1985; later working in USAF Headquarters; 11. July 1996 - August 1998, Military Adviser to the Vice President (Al Gore), the White House, Washington, D.C.; 12. August 1998 - November 1999, Vice Commander, Space and Missile Systems Center, Los Angeles AFB, California; 13. November 1999 - November 2000, Director of Requirements, Headquarters Air Force Space Command, Peterson AFB, Colorado; 14. 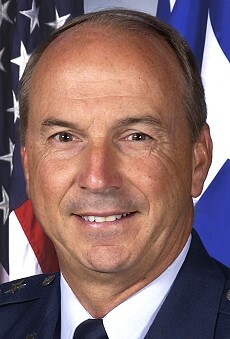 November 2000  May 2002, Director of Space Operations and Integration, Deputy Chief of Staff for Air and Space Operations, and Director, National Security Space Integration, Headquarters U.S. Air Force, Washington, D.C.; 15. 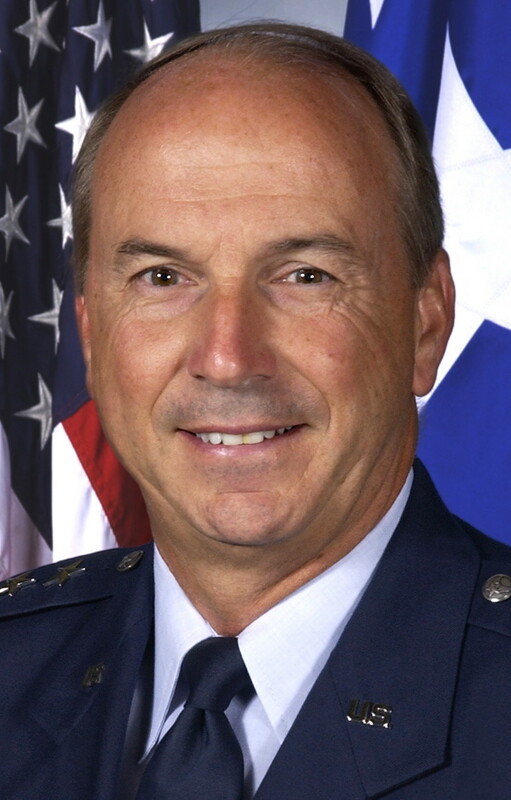 May 2002 - May 2005 Commander, 14th Air Force, Air Force Space Command, and Component Commander, Space Air Forces, U.S. Space Command, Vandenberg Air Force Base, California; was since May 2005 Commander, Space and Missile Systems Center, Air Force Space Command, Los Angeles AFB.